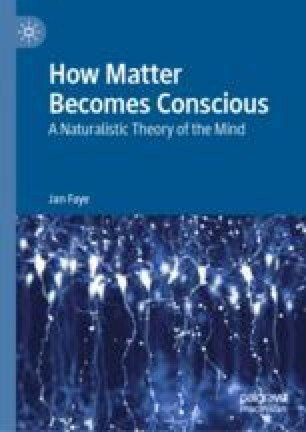 Reflecting on what a naturalist approach to an explanation of the mind should accomplish, this chapter takes issue with some of the objections against various attempts to provide an evolutionary account of the mind and its phenomenal properties. A focus is Thomas Nagel’s most recent attack on Darwinism as an impossible framework from which we cannot ever hope to understand consciousness. If his characterization of Darwinism as a reductive theory of organisms is correct, then one might naturally conclude that mental states are out of the reach of scientific explanation. However, this is a misunderstanding of the Darwinian framework. Darwinian explanation depends essentially on an organism’s environment as an explanatory factor. Instead, the chapter outlines what this means for an alternative non-reductive approach.